Beautiful and stylish brick-front 3BR/3.5BA townhouse with 2, 400+ sq ft of finished space. This 2000-built home enjoys a quiet cul-de-sac and fantastic location! Gleaming hardwood floors on the main & lower level - on the lower level enjoy the convenience of the walkout family room and full bath. The table space Kitchen boasts gorgeous granite countertops, a large island with breakfast bar seating and pretty cabinetry. The Master Suite comes complete with a sitting area, vaulted ceiling and a wonderful bath with a granite-topped double sink vanity and large soaking tub. 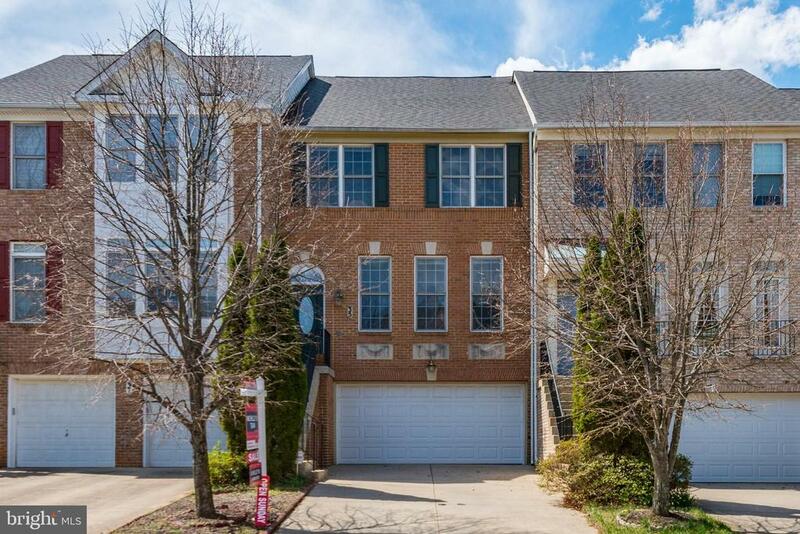 This stunner also comes with a 2-car garage and easy access to I-270, shops/dining and close proximity to Shady Grove Hospital and The Universities at Shady Grove!